Outside of my work as consultant and project manager, I teach yoga and offer a variety of classes for individuals and companies. 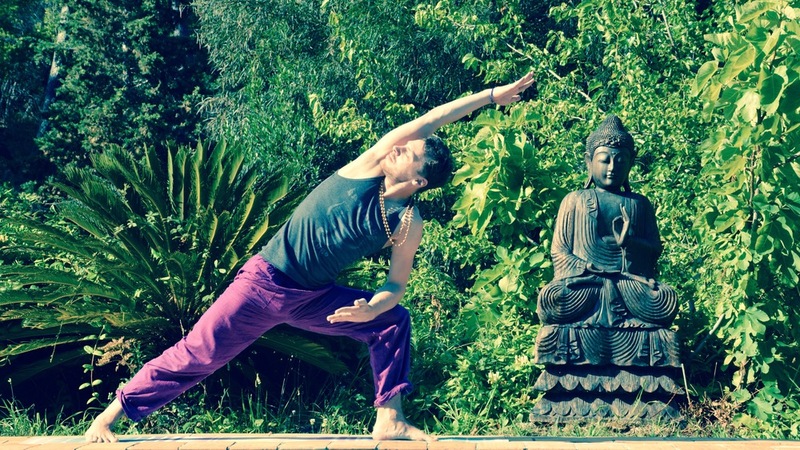 My yoga journey started in early 2014 under principal guidance of Kelly Robinson. 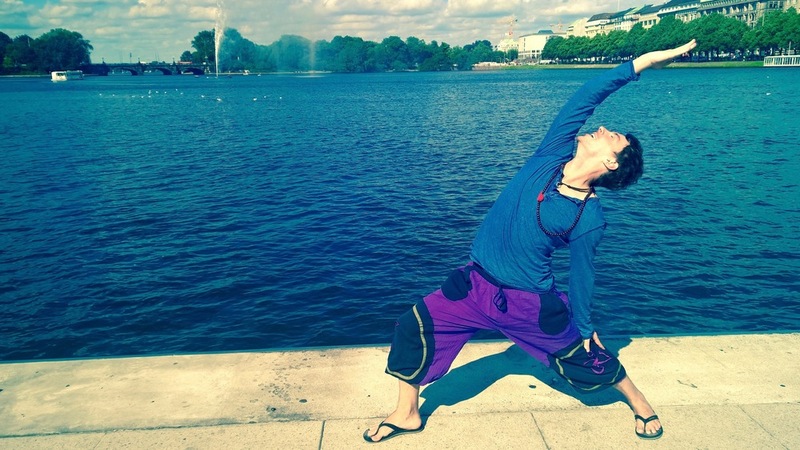 Her dynamic flow style, mixed together with the slower Yin style of Liina Tael, marked an important change in my daily life, and these practices led me to prioritise and promote a healthy work-life blending. 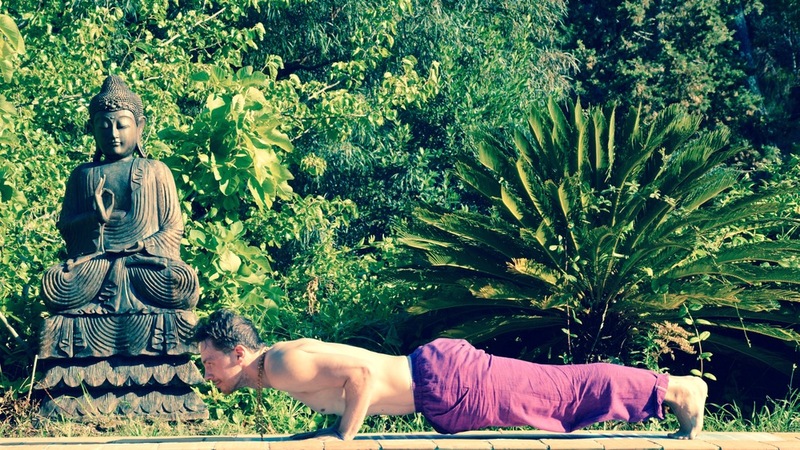 Vinyasa flow, Yin yoga and the more muscle –building DDP yoga were great influences on the decision to become a teacher myself. I complete my teacher training in Tamil Nadu, India in the Sivananda Hatha style of yoga. Since then, I have been teaching classes at Indigo Yoga Berlin and Soundcloud headquarters, as well as private lessons for individuals. My mission is to empower and inspire individuals, companies and communities to realise their full potential through the transformative wisdom and practice of yoga. I am a strong supporter of the conscious men movement and offer regular workshops just for men, including a more muscle building oriented yoga practice and holding space for men’s gathering to share thoughts about the modern role of men in society. Through these workshops and gatherings, we aim to create and uphold strong brotherhood bonds centred on spirituality, as well as personal growth and physical and mental well-being.